Giveaway ends November 27, 2017. This entry was posted in Rants and Raves on November 20, 2017 by Gerald Jones. 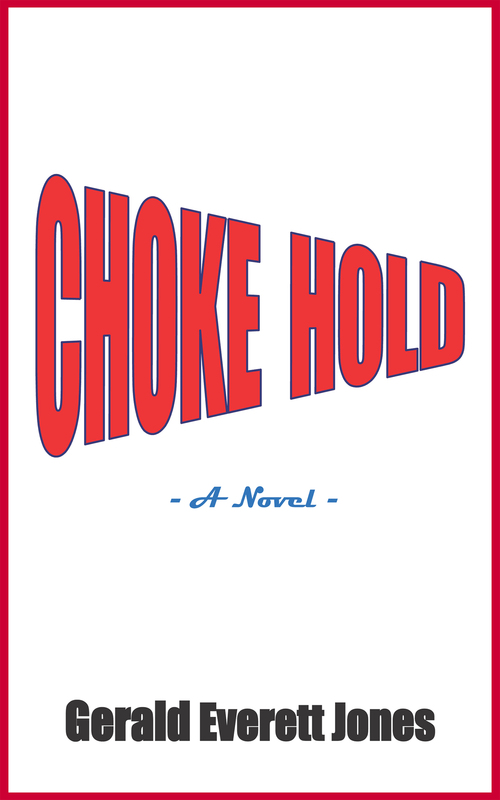 Choke Hold sounds like a legal thriller, but it opens with a dose of unexpected humor: “Putting a law firm above a funeral home might seem an unwise marketing decision. But the price was right on the rent.” Both businesses are struggling, and both proprietors are involved in civil rights issues in their community which take them away from their appointed positions and into dangers which include confronting injustice and murder. Subtle humor is injected into a story line that holds emotional connections, action, and social issues alike (“Whenever they turned on the waterworks, he could feel the size of his retainer shrinking…So, here she was – no cash, no credit – and probably (and this was the real challenge) with no idea whatever where chubby hubby had his assets hid.”). The infusion of all these elements into a story that ultimately revolves around murder and survival makes for a multi-faceted production that is, in turn, a gripping story of lost causes, choking situations, and heartbreak. It should be noted that Choke Hold is replete with descriptions of urban noir culture and a sense of the urgency of race relations in the 1980s. Issues of oppression and justice are wound into the overall story of character choices and interactions, making for a saga that takes one man’s ill-fated encounter with the police and expands the tale to demonstrate its wider-reaching impact on individuals and the community. What happens when authorities and justice systems don’t seem to care about injustice and the outcome of brutality? Choke Hold succeeds in posing some hard questions in the course of its descriptions of a personal injury lawyer’s special challenge, making it a top recommendation for those who like police and legal procedural mysteries tempered by a healthy dose of social inspection and a light dash of wry humor throughout. Choke Hold is now available in paperback and in EPUB (Nook) and Kindle formats. One practical result of this book’s publication could be to encourage debate about whether to bring back the inquest process in police-involved wrongful-death cases. I’ve read that even some parties in law enforcement and the judiciary think that such a prompt, open process could help defuse public anger and improve communication based on facts rather than rumors. This entry was posted in Rants and Raves and tagged courtroom, crime novel, fiction, inquest, police brutality, true crime, wrongful death on November 4, 2017 by Gerald Jones.